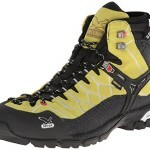 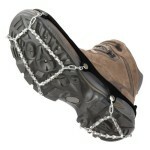 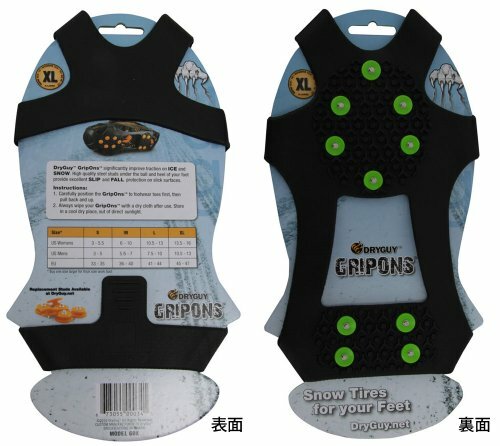 GripOns significantly improve traction on ice and snow. 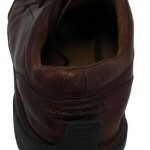 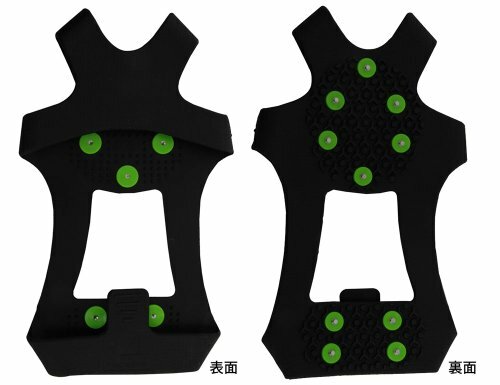 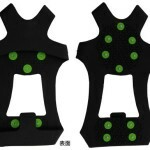 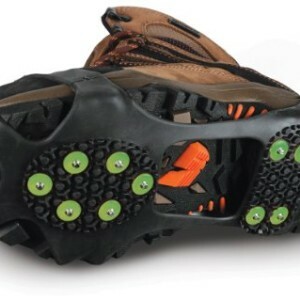 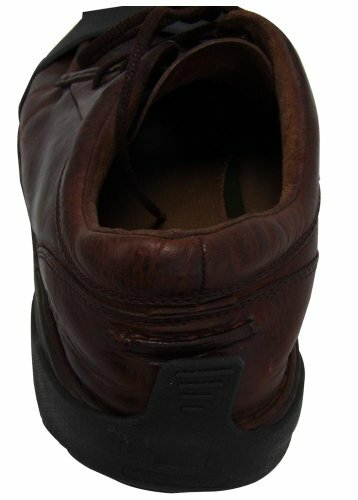 High quality rustproof spikes under the ball and heel of your foot provide excellent grip on slick surfaces. 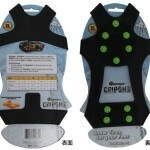 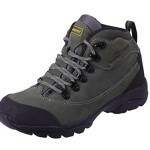 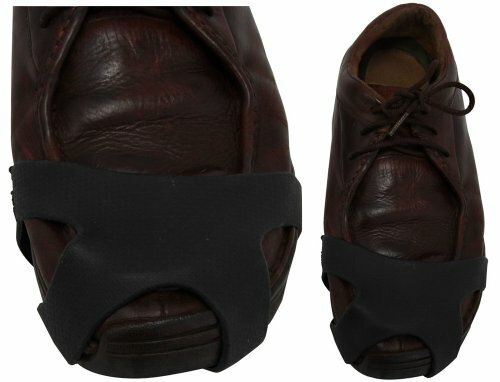 GripOns stretch to fit easily over any type of shoe or boot. 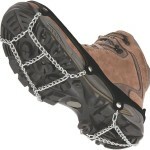 They are flexible and compact for easy carrying and storage. 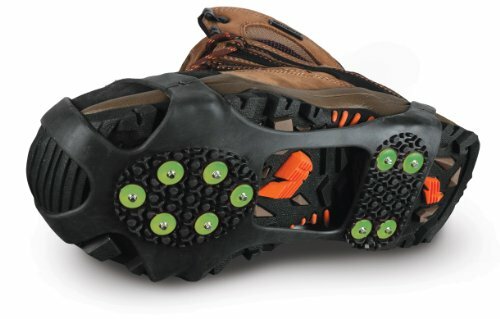 GripOns are not for technical climbing.